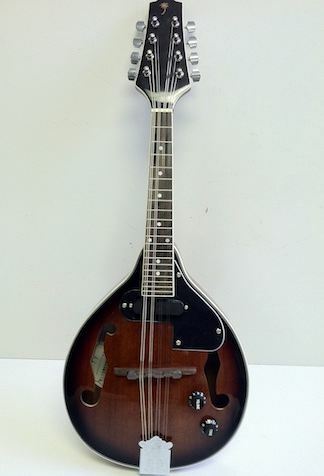 Galveston "A" Style Electric Mandolin. Great styling! Has a standard 1/4 "instrumentinput jack.